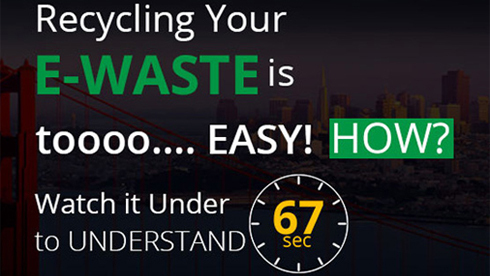 Pleasanton E-waste is one of the largest companies for asset disposition. 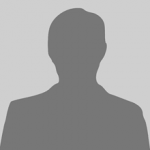 We strive to mitigate the risks related to environmental impact and data security. At the same time, we also optimize the value recovery on IT asset investment for the companies and business in the Bay Area. We take pride in providing the complete IT asset disposition services to our clients. We offer multiple services to the businesses including corporate e-waste recycling, data destruction and security, buy back program, re-marketing,free pickup and drop off. We are also the experts in the eco friendly recycling of all kinds of IT equipment. We offer sustainable,reliable and cost-efficient e-waste recycling solutions to IT infrastructure management companies as well as commercial and domestic electronics user. 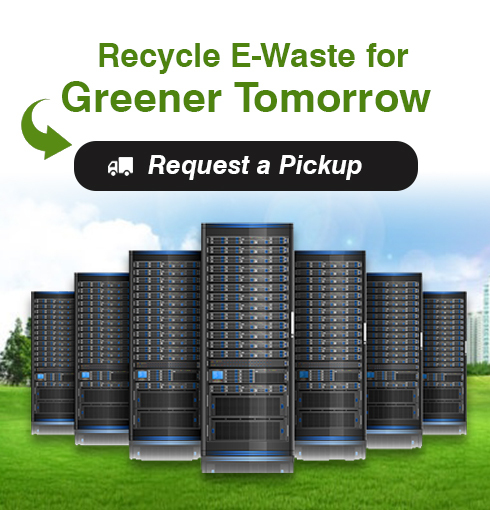 Recycling IT Equipment, Servers, hard drives to server data centers, we provide green recycling solutions and keep electronic waste away from landfills.